It's still April. 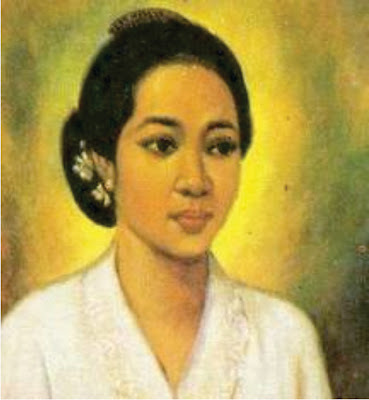 So I hope it's not too late to post about Kartini Day. Kartini is an Indonesian woman born in the year 1879. 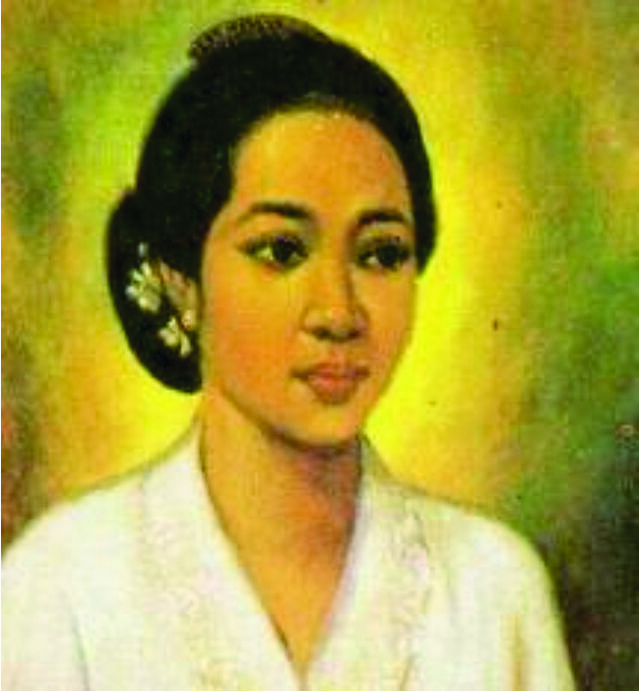 She is an icon for woman emancipation in Indonesia. At that time, when Indonesia is still occupied by the Dutch, Indonesian women cannot go to school. So Kartini strive to fight for Indonesian rights to receive proper education. So perhaps because of her, Indonesian woman can go to school as high as we want. And achieve our dreams no matter how high it is. As modern Kartini, 5 years ago my mother and I developed a school to give great early education for children of Indonesia. We called the school, Golden Kidz. Alhamdulillah, 5 years after our scholl is established, we can educate 50 children of Indonesia. My mom is giving an opening speech.. Such a formal thing to do in any ordinary Indonesian formal events. This is me with one of the student. He is wearing a traditional clothes from Palembang. Her name is Sekar. She is our youngest student. She is wearing a Balinese traditional dress. Does't she looks adorable? These kids are our treasure. They just won several competition in the past couple of months. So they got an award from Golden Kidz as an appreciation of their great performance. Great job kids! The kids are doing their performance. Some of them sing, and some of them dance. Here's my FOTD. I did my own make up and hair do. I'm using a simple purple look. The hair do is just a simple classic up do inspired by the victorian / British up do.